The new year 2018 has witnessed a decoration update in SRCIC Xi'an Secretariat, honoring the achievements SRCIC members have made over the past two years. 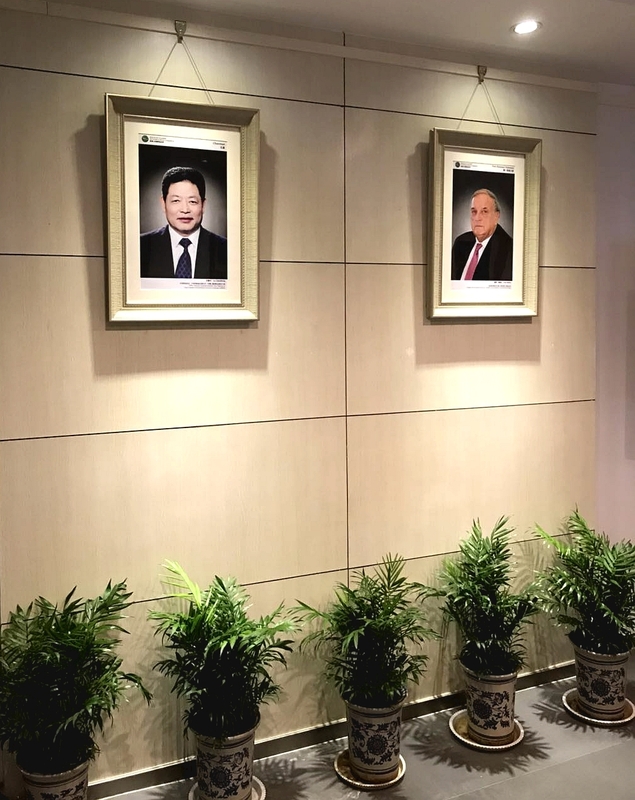 Photos of SRCIC chairmanship and important events are displayed on the wall, reminding us of those memorable moments and the rapid growth of SRCIC since its founding. 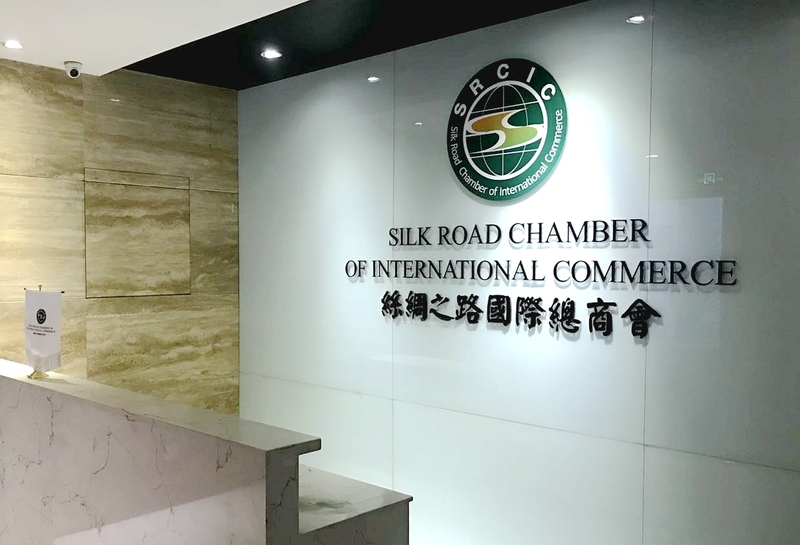 Today, Silk Road Chamber of International Commerce has become an important strength in promoting the resilience of the world economy and in carrying forward the Belt and Road spirit. With the leadership of the Chairmanship, SRCIC members and Secretariat have undertaken outperforming jobs in 2017 and gained great success with our partner organizations. Currently SRCIC has over 90 members from 75 countries, including Silk Road members and correspondents, as well as cities and enterprises in several Silk Road alliances. 2017 was a year of big events and important activities for SRCIC. More than 20 international conferences and activities were organized and participated in, SRCIC delegations were met by the state heads of Greece, Georgia, Palestine, and leaders from world renowned chambers. The 2017 Silk Road Business Summit had Xi’an Consensus released to contribute to building a global community of a shared future. All the great moments have been recorded and the pictures of the new decoration in the Secretariat Office will invigorate us with confidence and joint efforts for a brighter future ahead.